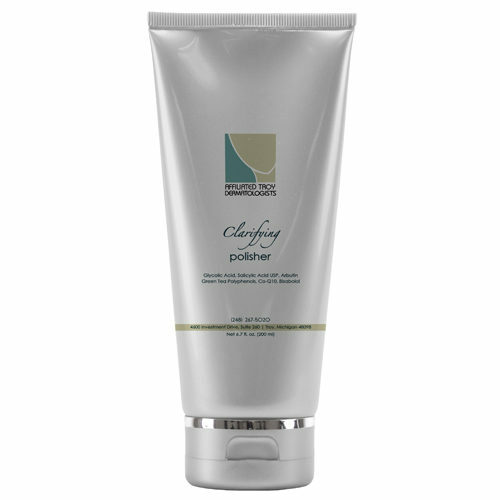 Clarifying Polisher refines skin gently and effectively. 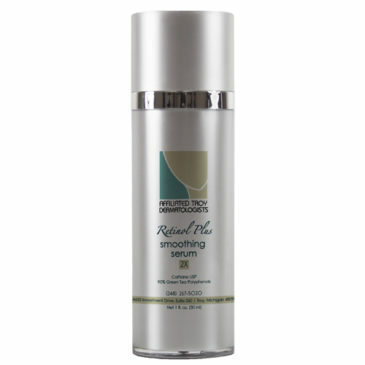 It works in harmony with skin to accelerate its natural renewal process. This rich, creamy formula mildly cleanses the skin without stripping it of its natural moisture content. 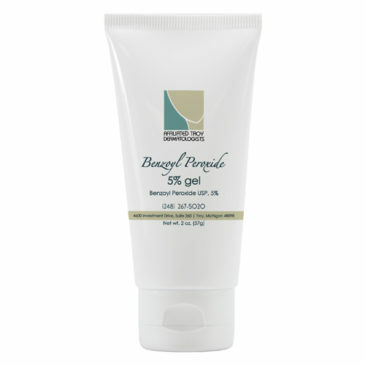 Apply a moderate amount to dry skin and massage gently into skin. Wet hands and continue to gently massage in a circular motion for 1 to 2 minutes. Rinse off thoroughly with lukewarm water and towel dry. Recommended for use 2-3 times a week or as directed by your doctor.